The Simav Carpets known as Palace Carpets and produced during the brightest period of the Ottomans are rather ornamented with the motives of leaves and flowers. It is also known as the “Carpet with Madder” because of the fact that they were colored with madders. 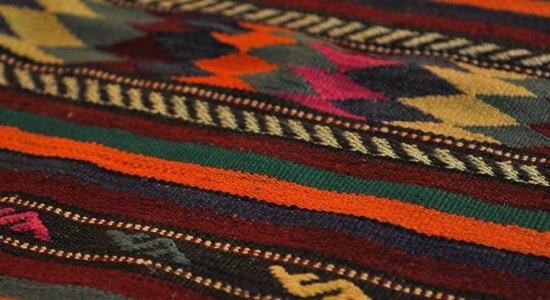 The Yoruk carpets peculiar to the region are weaved in Bayramşalı Village in the Aslanpaşa district today.